For wedding ceremonies, we require a facility-wide rental. No other guests are allowed to use the space while you are here. Saturday: Rental from noon to 12:30 a.m.
Must take place between 5 p.m. to 10 p.m.
Saturday » Rental from noon to 12:30 a.m. Rental from noon to 12:30 a.m. Questions? Contact us at 701-231-6800 or events@ndsualumni.com. Rental from 10 a.m. to 12:30 a.m.
Our professional event coordinators will guide you through scheduling day-of events and finalizing ceremony details. A deposit of 50 percent of the package price is required at the time of booking. Final payment for services is required one week prior to the event. In addition, a valid credit card must be on file for incidentals. Ask your event coordinator about catering options at the NDSU Harry D. McGovern Alumni Center. The Harry D. McGovern Alumni Center at NDSU won a Couples Choice Award from WeddingWire.com. The Wedding Wire Couples Choice Awards recognize the top five percent of local wedding professionals from the Wedding Wire Network who demonstrate excellence in quality, service, responsiveness and professionalism based on feedback from couples, according to the website. The Alumni Center was the only winner in the Ceremony and Reception Venue category for North Dakota in 2014 and one of three winners in 2015. 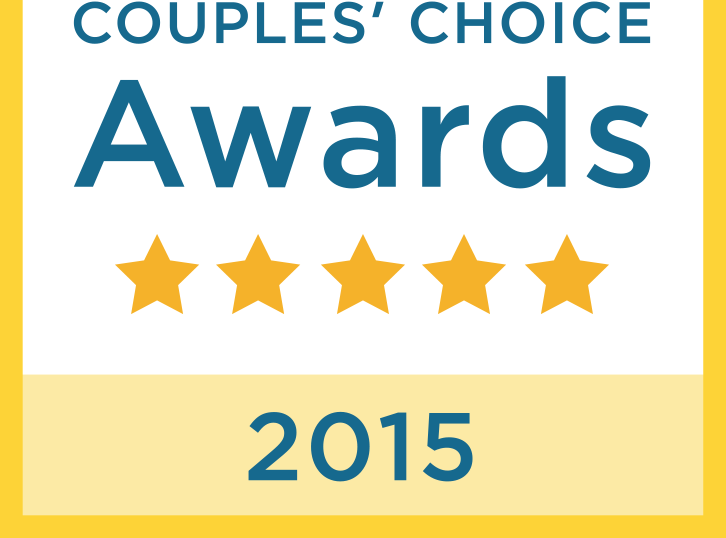 For a complete list of winners, please visit www.weddingwire.com/couples-choice-awards.